Ending a marriage can be incredibly stressful, time-consuming, and emotionally and financially devastating. But you do not have to go it alone. 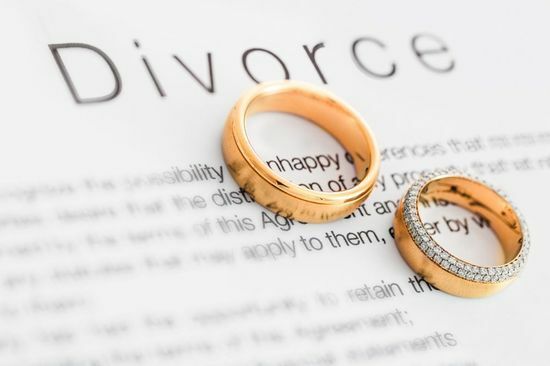 A Shore, McKinley, Conger & Jolley, LLP, a divorce attorney can guide you through the entire process, providing answers and resources along the way. The one certainty when divorce becomes necessary is that life will change dramatically for everyone involved. Whether you are most concerned about your children or your financial future — and whether your goals center on resolving your case as efficiently as possible or standing strong to protect your rights — you can feel confident that Shore, McKinley, Conger & Jolley, LLP, will represent your best interests. If you are struggling with complex family matters, contact a qualified divorce attorney at our Stockton, CA, firm to discuss your case. Our level of preparation is a key advantage for clients who wish to protect their interests without escalating conflict. However, if you ultimately need aggressive representation, you can feel confident with a proven, dynamic trial lawyer on your side. 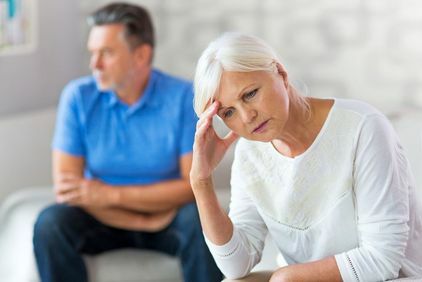 Stockton divorce attorneys at our firm can advocating for individuals who are facing the end of a marriage. Led in this practice area by divorce attorney John H. McKinley, we have established strengths in strategy formation, negotiations, mediation, and litigation across the spectrum of California family law issues. Child custody, parenting time, and child support: If you are going through a divorce with children, we understand that maintaining close relationships and caring for their best interests are likely your top priorities. While advocating on your behalf we can also ensure that you are receiving fair compensation for child support and spousal support. Depending upon your needs, we can also assist with child custody and visitation. Division of property, assets, and debts: Our legal team has the skills and resources to advocate for the best financial outcomes available to you, whether you have modest assets or are preparing for a high-asset divorce with potentially hidden effects. Our full-service law firm spends a great deal of time getting to know our clients, and often keeps in touch long after a divorce. Simple modifications or significant events may call for the assistance of a family lawyer, and turning to one that knows you and your situation can help these processes proceed quickly and efficiently. Our team can help you reach an amicable solution without having to involve the court. Together, we can carefully evaluate all aspects of your case and all available paths to resolution. Our level of preparation is a key advantage for clients who wish to protect their interests without escalating conflict. However, if you ultimately need aggressive representation in the courtroom, you can feel confident with a proven, dynamic trial lawyer on your side. Many of our divorce clients benefit from our firm's complementary strengths in other areas of concern, including business and commercial law, and wealth and estate planning. For counsel and representation tailored to your specific needs, please contact us online or call (209) 477-8171 to schedule a consultation with a divorce attorney.